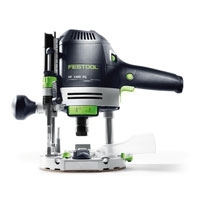 Advantages for the end customers Turn any jobsite into your workshop. 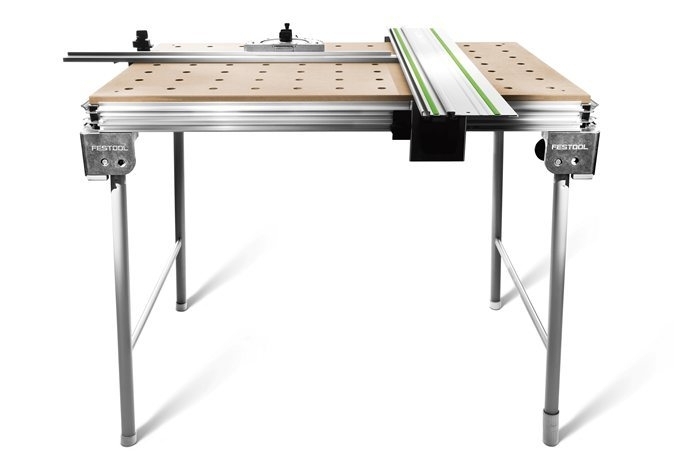 The mobile workshop. 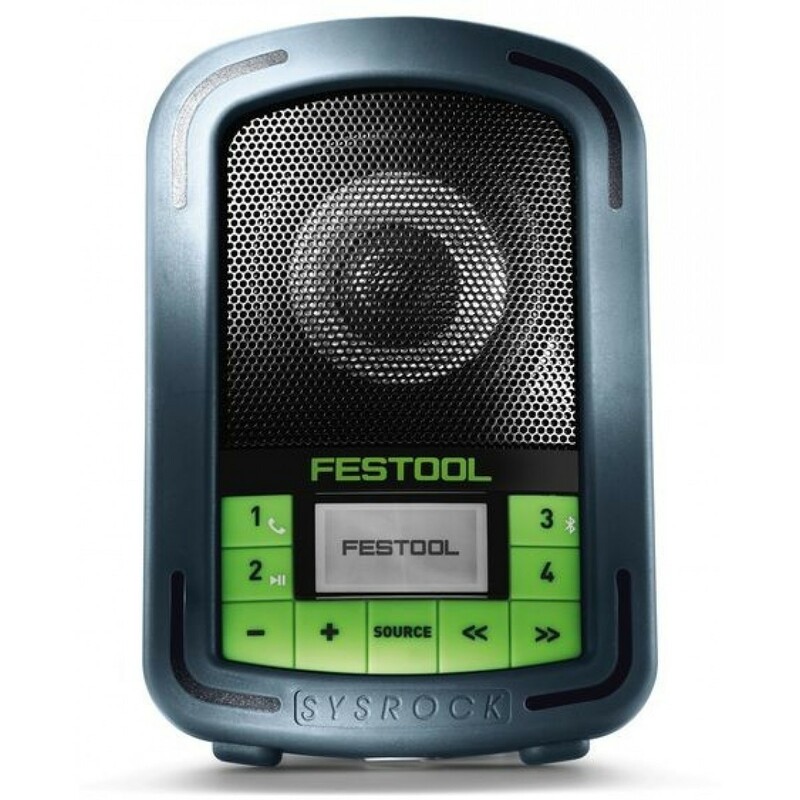 ► Effortless transportation between workshop, vehicle, and jobsite. 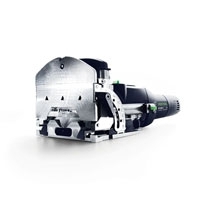 Thanks to its low weight, compact dimensions, and ability to maneuver stairs, you are immediately ready for on-site use – without time-consuming setup. 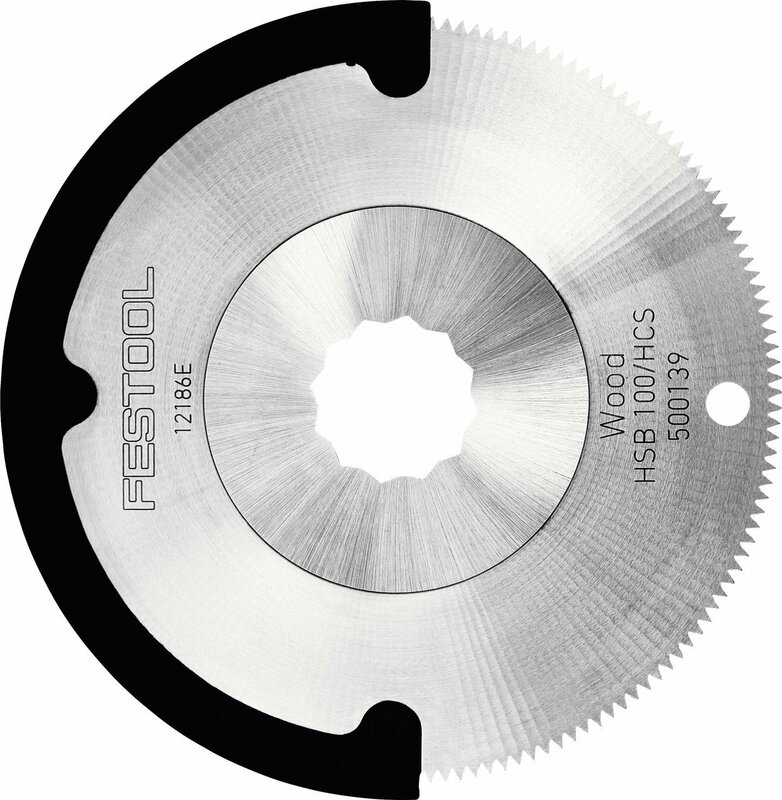 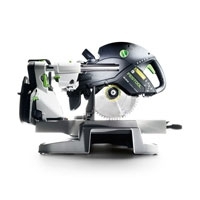 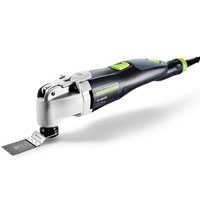 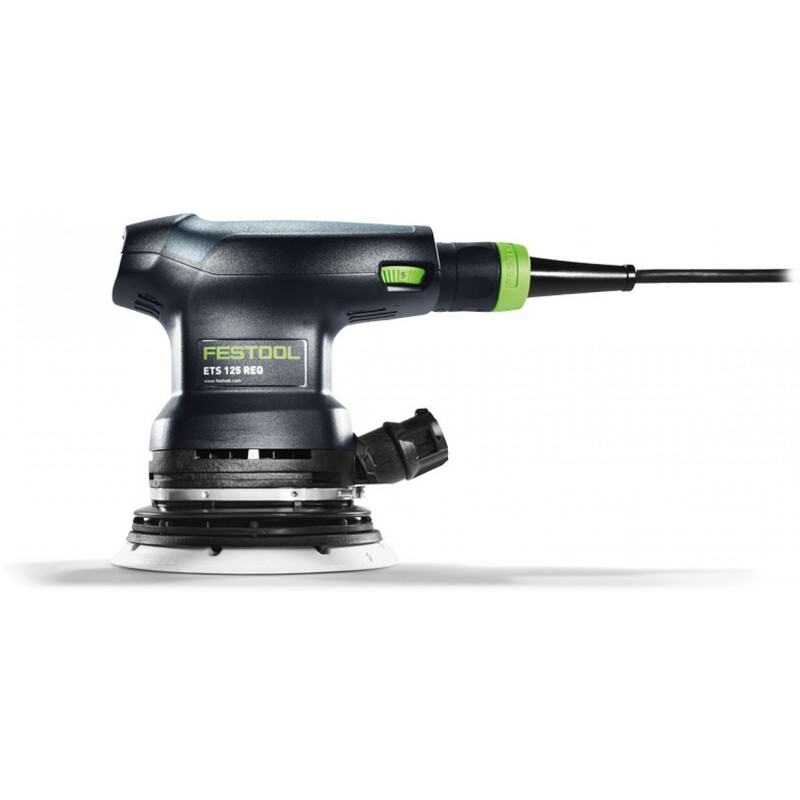 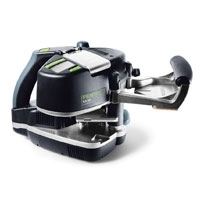 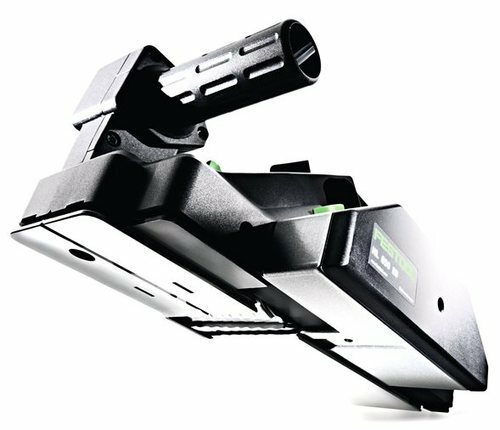 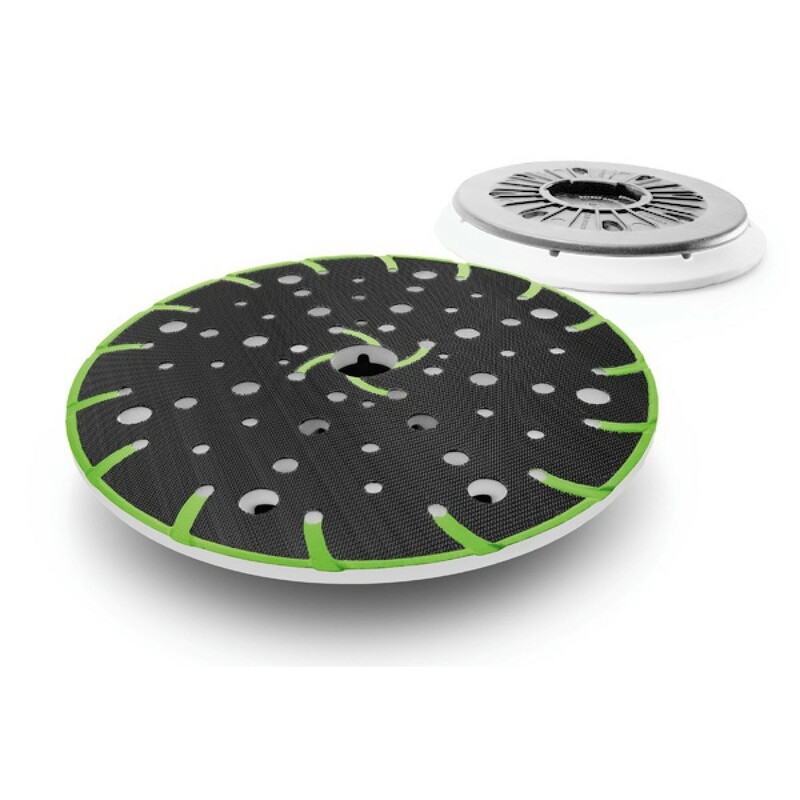 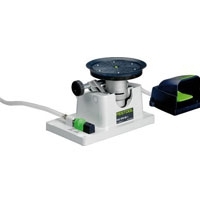 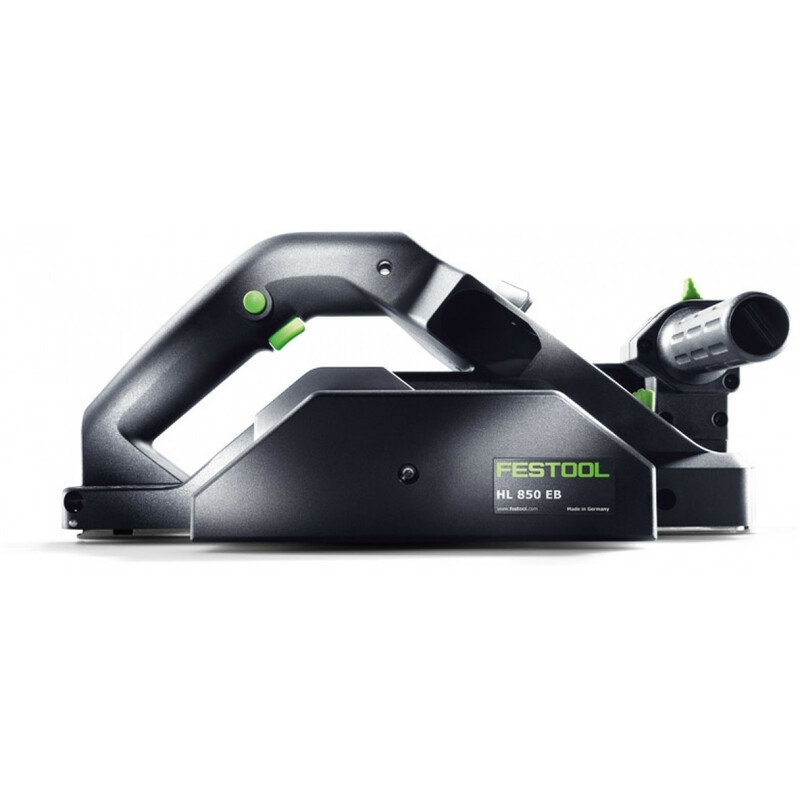 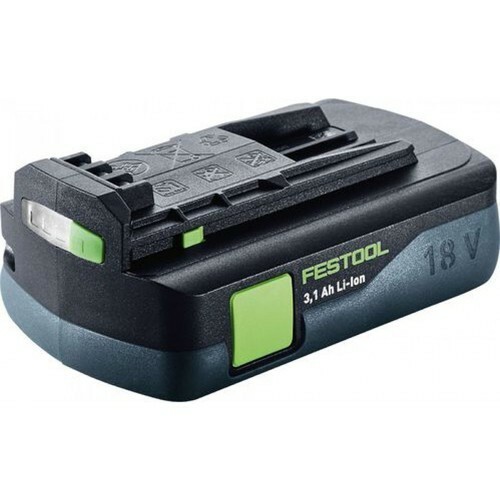 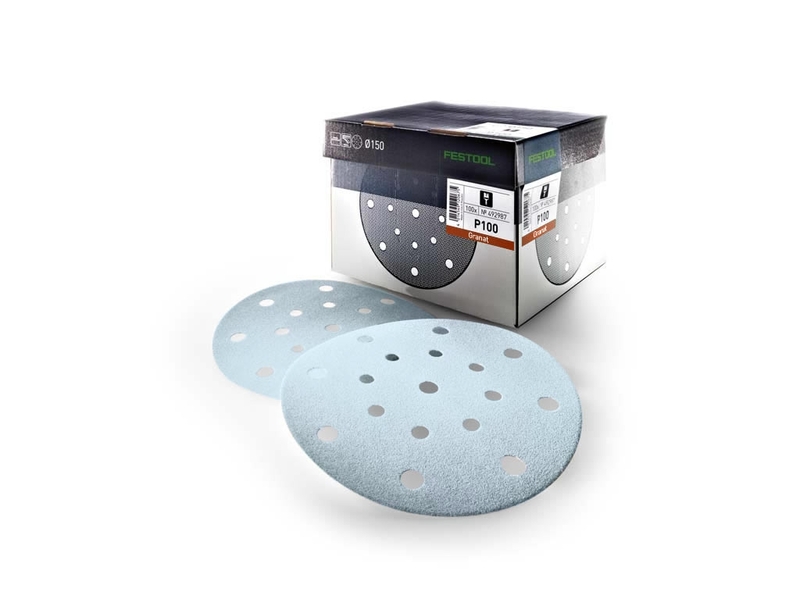 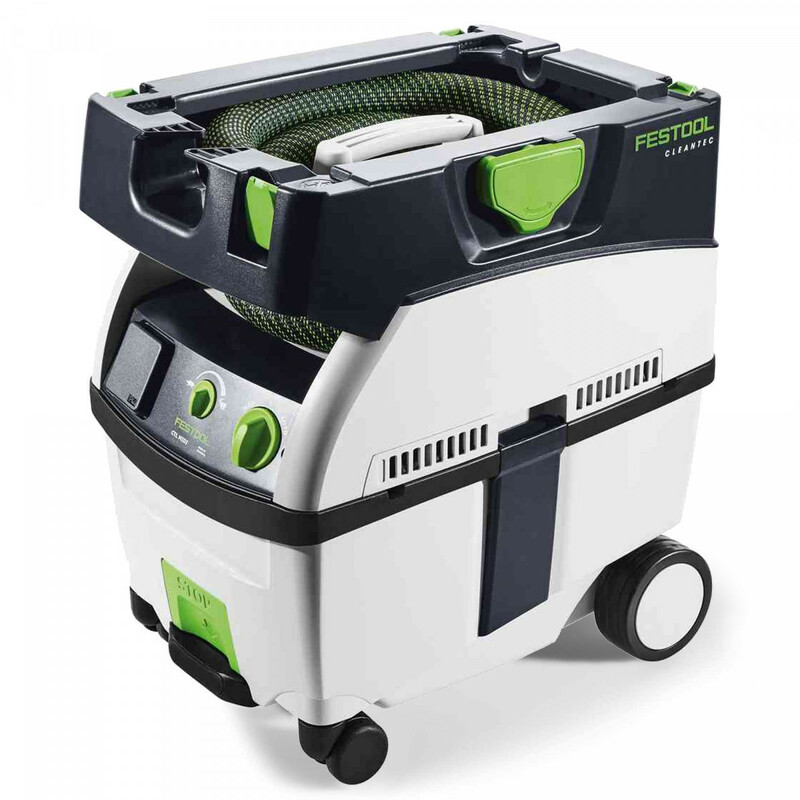 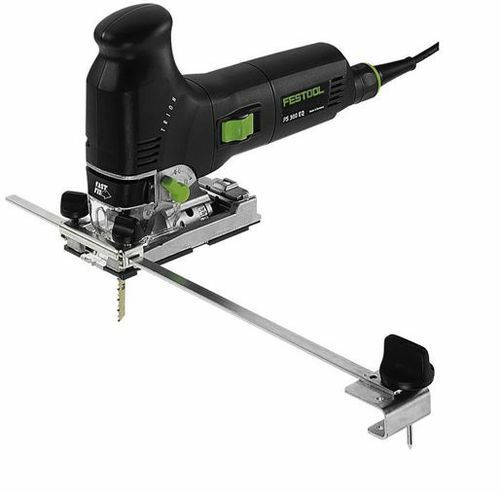 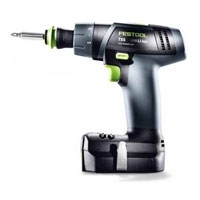 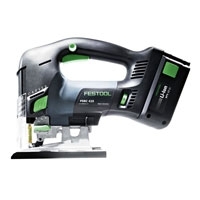 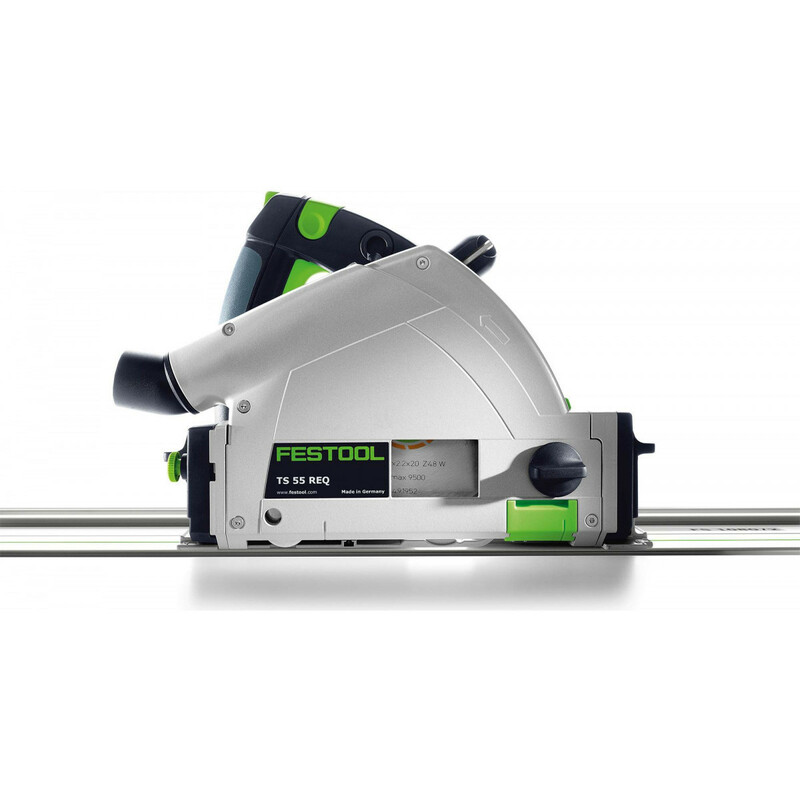 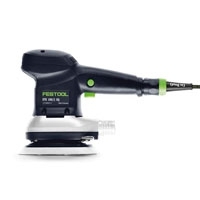 ► Seamless integration to the Festool world where everything works together. 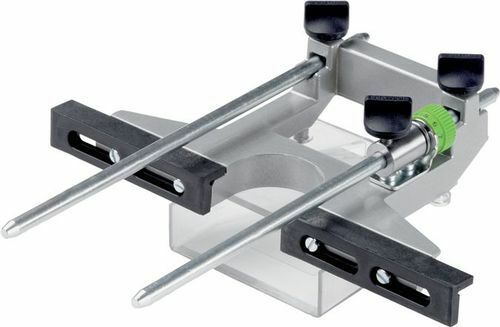 The MW 1000 is compatible with all accessories for the MFT multifunction table including guide rail supports, parallel guides, quick clamps, and more. 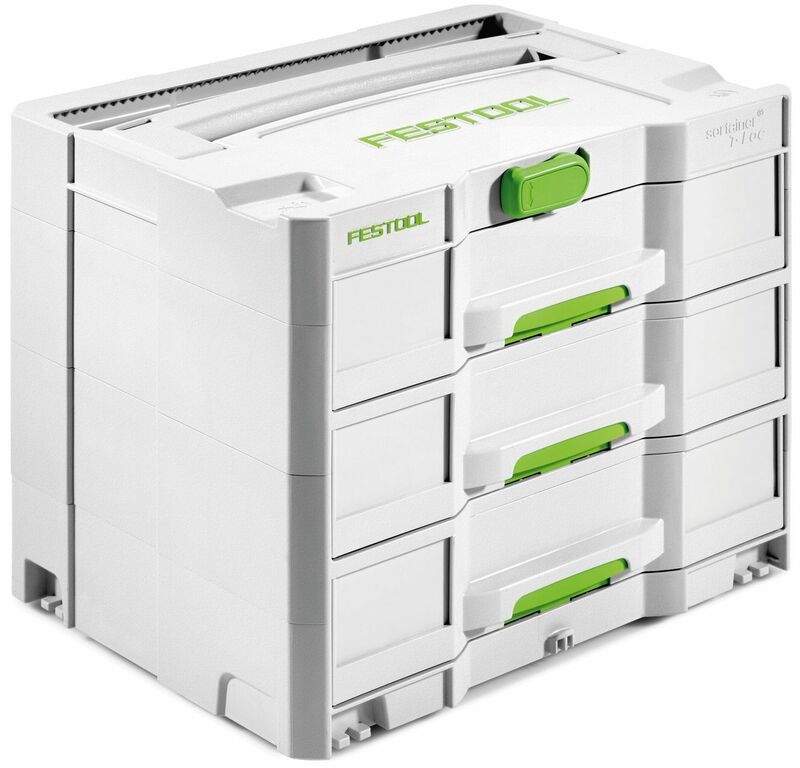 ► Create a movable, customizable workshop anywhere you need it. 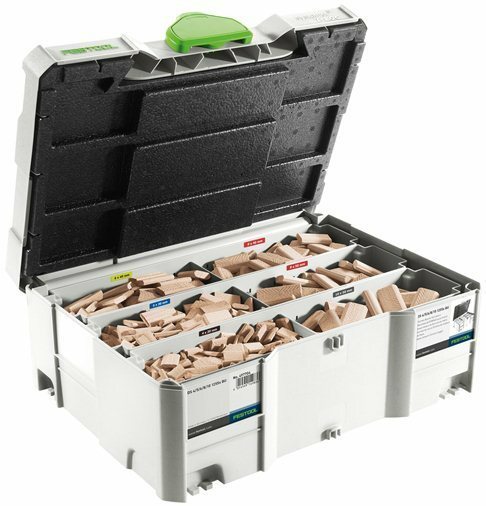 Efficiently organize and store your tools, accessories, and hand tools on any jobsite. 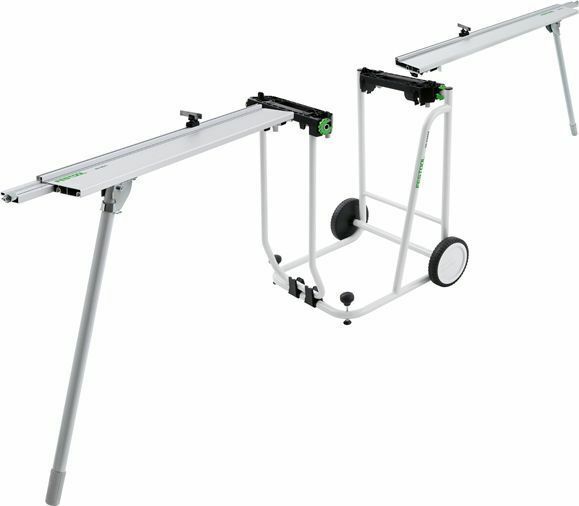 SYS-Cart roll board for quick transportation of SYSTAINERs and SYS roller with roll board and hand cart function. 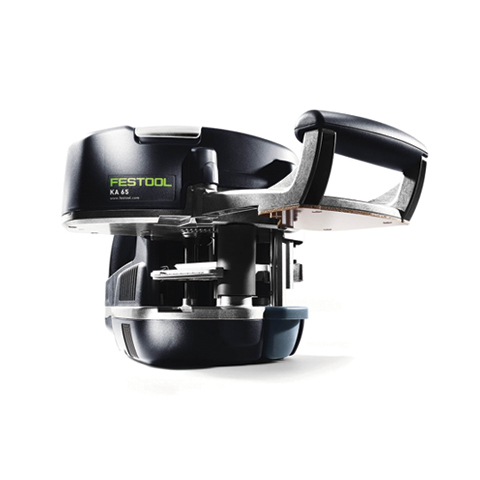 MFT 3 multifunction table and suitable accessories (clamping elements, quick clamps, and screw clamps) enable precise processing of workpieces in a wide variety of shapes and sizes.